Will ‘Moonlight’s Indie Spirit Awards Love Extend to Oscar Sunday? 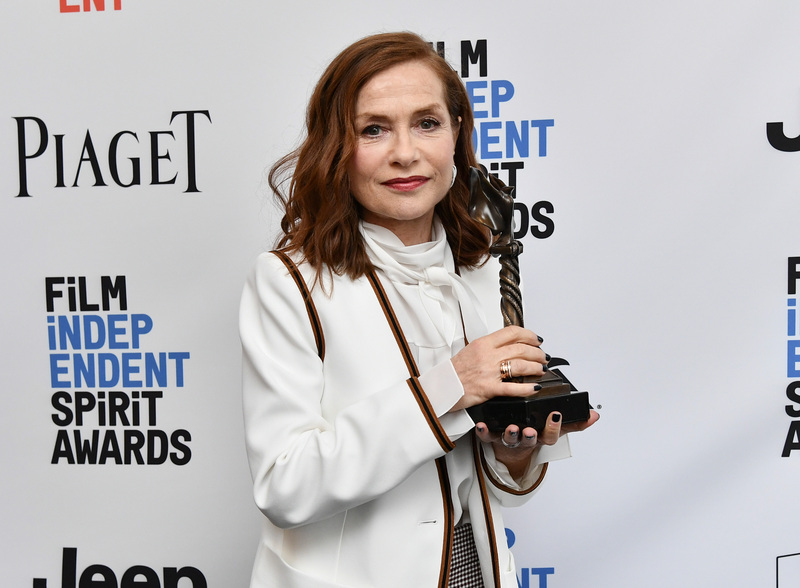 The film's Spirit Awards love fest may not extend to the Oscars. It will likely win some, lose some. 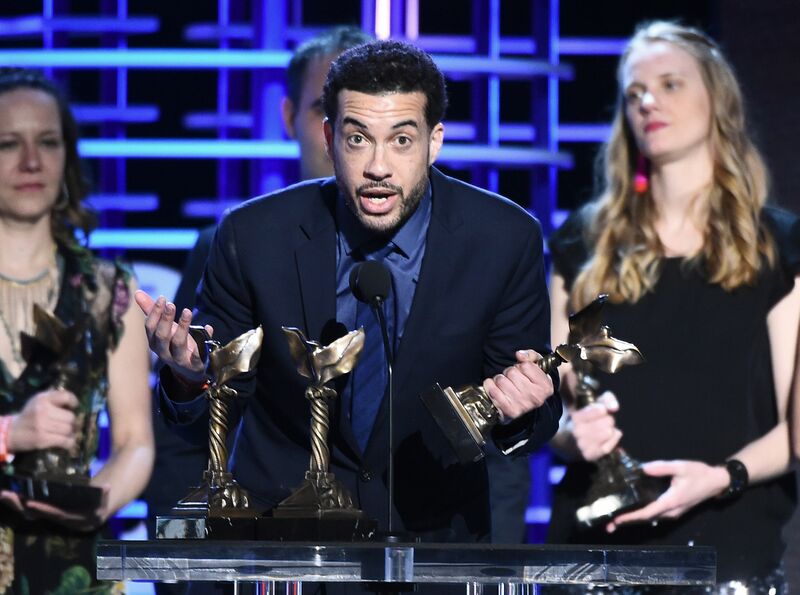 When the Film Independent Spirit Awards started off with a standing ovation for the Best Editing Award for “Moonlight” (Joi McMillion and Nat Sanders), the course of the Santa Monica awards show was set. In fact Barry Jenkins’ Miami triptych went on to win a record six Indie Spirit awards, including the Robert Altman ensemble award. The warmth in the tent was palpable, as the crowd kept leaping to their feet as “Moonlight” won Screenplay, Director, Cinematography, Editing and Feature. “A lot of people pushed away that script” for fear of “hurting their careers” said screenwriter Tarrell Alvin McCraney, who wrote the play on which “Moonlight” was based. For his part Jenkins thanked his friend and producer Adele Romanski for making him get off his couch and direct a second movie. Romanski was a happy producer as her husband James Laxton also won Best Cinematography. The movie produced by Plan B and released by A24 is nominated for eight Oscars. If any movie could challenge the “La La Land” juggernaut on Sunday, it’s “Moonlight.” But the members of Film Independent who voted for a $1.5 million gay coming-of-age movie starring three different African-American actors are not the same as the Academy. Only “Moonlight” scored the Spirit nominations trifecta of Feature, Director, and Screenplay, so it was the leader going in. 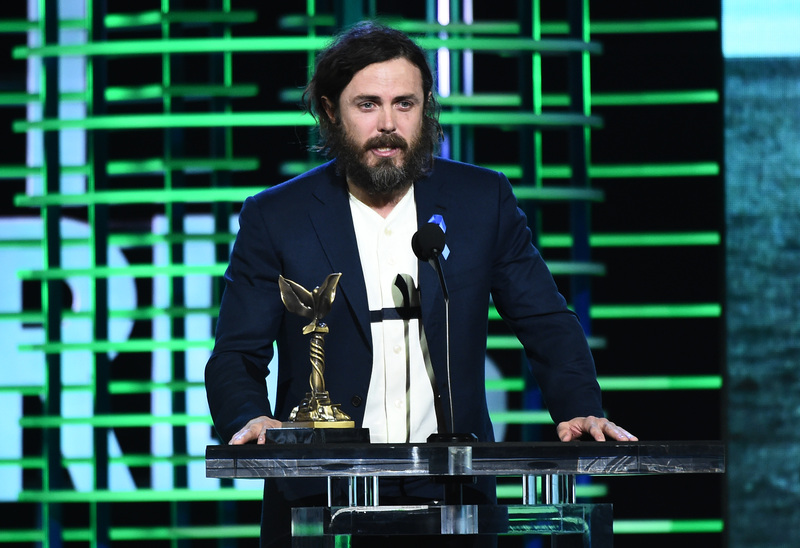 Politics intruded of course, as 20-year indie veteran Casey Affleck accepted his Best Male Lead Award, as he is expected to do at the Oscars on Sunday. “The policies of this administration are abhorrent,” he said, hoping his kids would listen. Accepting the micro-budget John Cassavetes Award for Strand Releasing’s “Spa Night,” Andrew Ahn thanked his parents for their understanding of his identity as a gay Korean-American. The International Spirit winner was Germany’s Cannes hit “Toni Erdmann,” directed by Maren Ade, who thanked Sony Pictures Classics; it’s up for an Oscar on Sunday. “I’m proud to stand here as a female director,” said Ade. Affleck was the only win for “Manchester By The Sea,” which is up for six Oscars. Fox Searchlight’s portrait of JFK’s widow “Jackie” lost all four of its categories, including Best Female Lead Natalie Portman, who is sitting out the awards weekend due to her pregnancy. It was a good day for A24, as “Moonlight” won six awards and Robert Eggers’ Sundance horror hit “The Witch” won two, for best first feature and best first screenplay. While the last three Spirit Award winners have won the Oscar for best picture, “Moonlight” and “Manchester by the Sea” are the only Spirit Feature contenders with the right stuff to conceivably duplicate that feat. But in all likelihood, both will settle for wins for Adapted and Original Screenplay, respectively, as well as a possible repeat win for Affleck, and a possible Supporting Actor win for “Moonlight” emerging star Mahershala Ali.